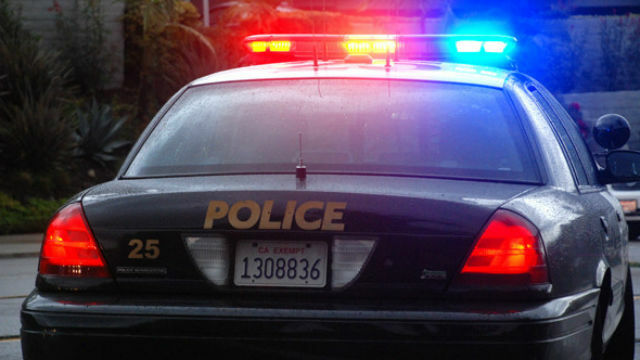 A man suffered a minor injury to his shoulder when he was struck by birdshot fired from a shotgun after he went outside his North Park home to check on noise his neighbor was making, police said. It happened shortly before 4:35 a.m. in the 3700 block of Louisiana Street, according to San Diego police. Dispatchers received a call from a man reporting that people were in his backyard attempting to kill him, San Diego Police Officer Sarah Foster said. The initial caller, who investigators believe may have been under the influence of an unknown substance, was running around in his own backyard so a neighbor went outside to check on the noise and was struck in the shoulder by birdshot his neighbor fired from a shotgun, Foster said. The victim, whose age was not immediately available, was transported to a hospital for treatment of a minor wound to his shoulder, she said. Officers searched the home of the initial caller and found a shotgun, Foster said. The man, whose name and age were not immediately available, was taken into custody without incident, the officer said.